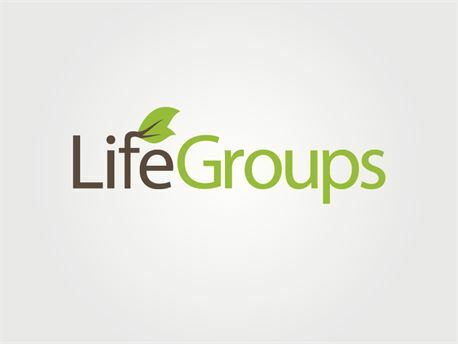 Join One of our New Life Groups! Life Groups are a great way to get more connected in the Threshold family, and to grow in your walk with the Lord. We have several groups that are currently meeting (Click here for the full list). We also want to specifically highlight some new groups that are just getting started!